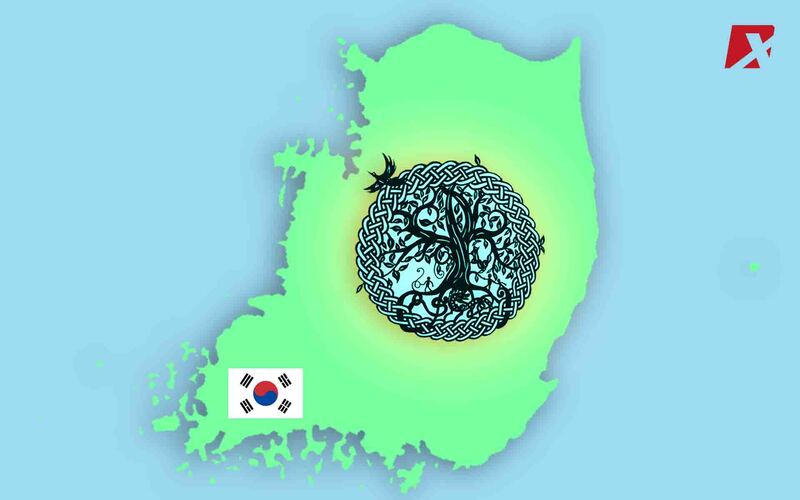 YGGDRASH a South Korean blockchain company that runs the YEED token, has entered a listing vote on top exchanges BitFinex and EthFinex, the first South Korean project to do so. YGGDRASH, a South Korean blockchain company announced that its token, the YEED, will enter a listing vote arranged by the world’s top exchanges, that of EthFinex and its subsidiary BitFinex, in the first time for a Korean project. 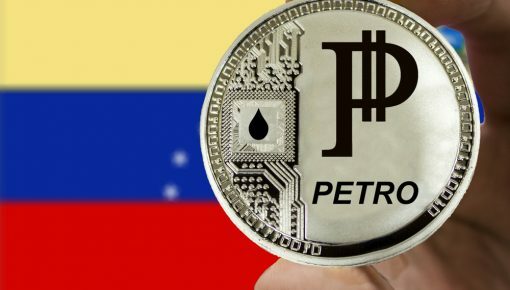 Bitfinex and Ethfinex are working in tandem to discover the most favorable listed companies by way of a voting tactic. This method will not cost the listing companies andy fees or charges. After a two-week long listing vote process, the top three companies with the highest votes will be added to BitFinex and EthFinex. 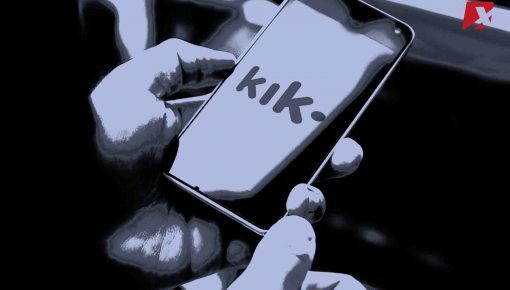 The voting procedure was conceived due to the highly competitive climate of exchange listings, which incite the need to weed out less promising coins. Exchange listings become competitive when the demand from ICO companies grows. The voting method has given participating companies a transparent way to enter the community. YGGDRASIL is among the 14 auspicious tokens to have successful ICOs in completion and is a candidate in the most recent round of voting. 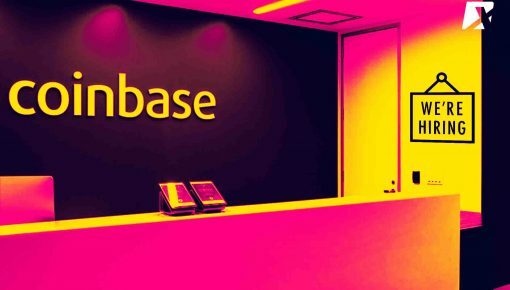 Dong-wook Seo, the CEO of YGGDRASH has expressed content over his company’s inclusion in the listing vote, the first from Korea. “It is my honor to be nominated as a candidate in BitFinex and EtherFinex listing vote, both of which have a transparent listing process,” and “YGGDRASH is the first Korean project to join the listing vote, because we wish to grow further with the support of the global Ethereum community,” he said. 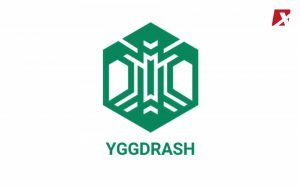 YGGDRASH a third generation blockchain company, with a trust-based, multi-dimensional ecosystem built to “digitize everything into reality,” by connecting anything and any blockchain networks. YGGDRASH will also release a decentralized exchange for secure exchanges without the need of a third-party platform. A subsidiary of BitFinex, one fo the largest crypto exchanges, EthFinex also serves as an exchange, but for the Ethereum community. It also has the purpose of crowd-sourcing. 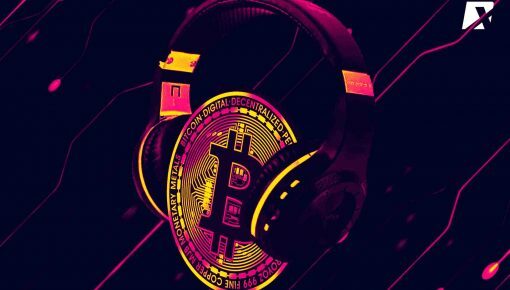 This is maintained through the connectivity of developers, who can educate, exchange crypto and discuss information with each other, along with traders and cryptocurrency holders. The Participants of the listing vote are required to have an EVT token and an Ethereum wallet, which must be connected to the Nectar Community. Hungry for more cryptocurrency news? Check out our website and read the freshest developments in the crypto world.